USW Local 13-555 is located on 201 Center Circle, Sulphur, LA. 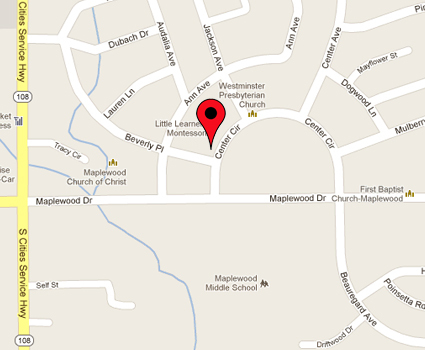 Center Circle is across the street from Maplewood Middle School on Maplewood Drive. From I-10 take exit 23; make a right onto Maplewood Drive, and Center Circle will be on your left just after Maplewood United Methodist Church. The Local is on the left side of the street across from the park (it is a large brick building with a large blue and white USW sign).